Blair Witch, directed by Adam Wingard, is the third installment in a series of found footage style horror movies and, this time around, we see a group of young people heading back into the infamous Black Hills forest to make a documentary about their search for a long lost relative. The film features acting performances by James Allen McCune, Callie Hernandez, Corbin Reid, Brandon Scott, Wes Robinson, and Valorie Curry. The number one problem I have with this film is the marketing which included some very bold statements about how it is a "new beginning for horror films", "a truly terrifying experience" and how it "is one of the scariest movies ever made". While watching the film, I kept waiting for all of this to take shape, but unfortunately, it never did. If you are going to set that type of expectation, you better deliver something truly special. 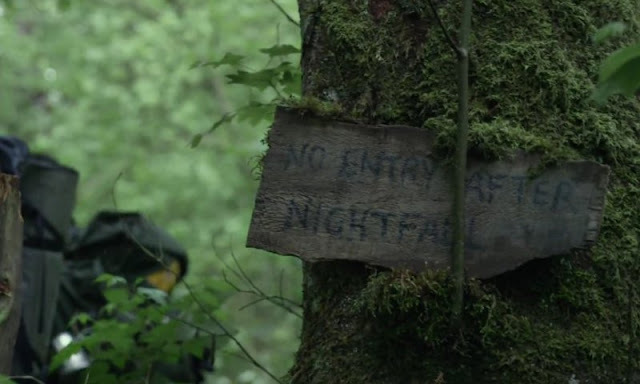 While this movie doesn't do anything original or ground breaking, it does hit all the right notes that you would expect from the found footage genre. Adam Wingard's previous work as a director includes The Guest and You're Next which are both very good and very unique films within the genre. 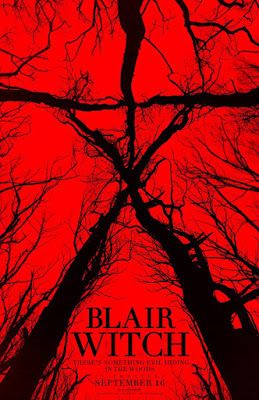 With this film, he continues his run as one of the best in the business when it comes to making horror films and he is one of the few who realy knows how to deliver those "W.T.F." moments you hope will be there as they are the ones that can really scare the crap out of you. The story has several plot twists so I won't go into any of that, but just know that there is enough going on here to keep you entertained and on the edge of your seat for most of the film's 90 minute run time. 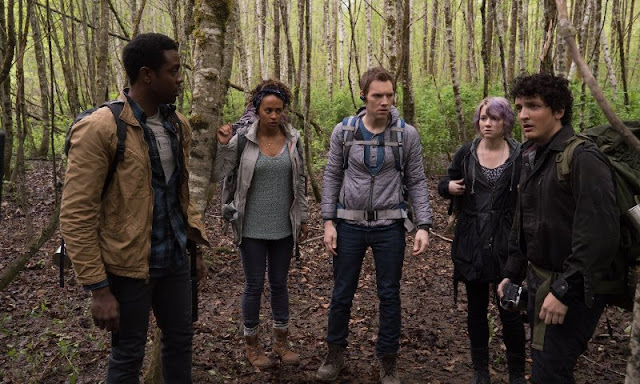 Blair Witch does not redefine the horror genre and it doesn't really do anything new, but what it does do, it does very well and you will be entertained. There are some real solid scares in this film, buckets of creepiness, and even a few light hearted moments to balance things out. 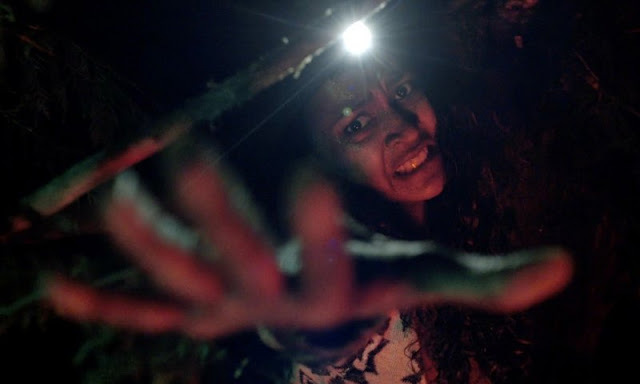 I know there of those of you who just can not do the shaky cam, found footage style films and this is definitely that type of movie so you will probably want to stay away. For anyone else, this movie will go down as one of the best horror films of the year so please feel free to check it out.